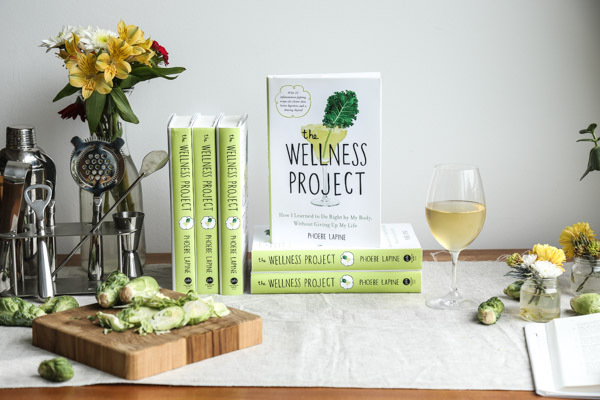 After she was diagnosed with an autoimmune disease in her early twenties, Phoebe Lapine felt overwhelmed by her doctor’s strict protocols and confused when they directly conflicted with information on the bestseller list. 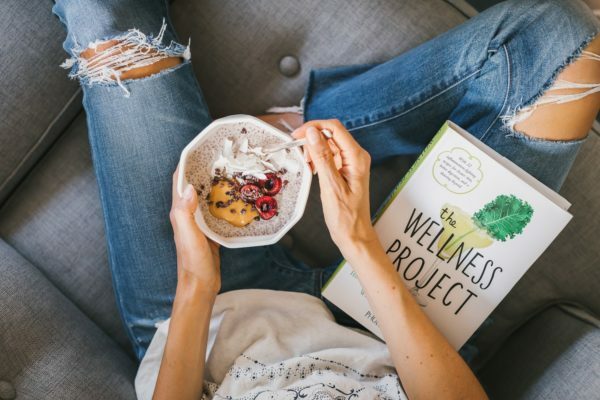 So she adopted 12 of her own wellness directives—including eliminating sugar, switching to all-natural beauty products, and getting in touch with her spiritual side—to find out which lifestyle changes truly impacted her health for the better. 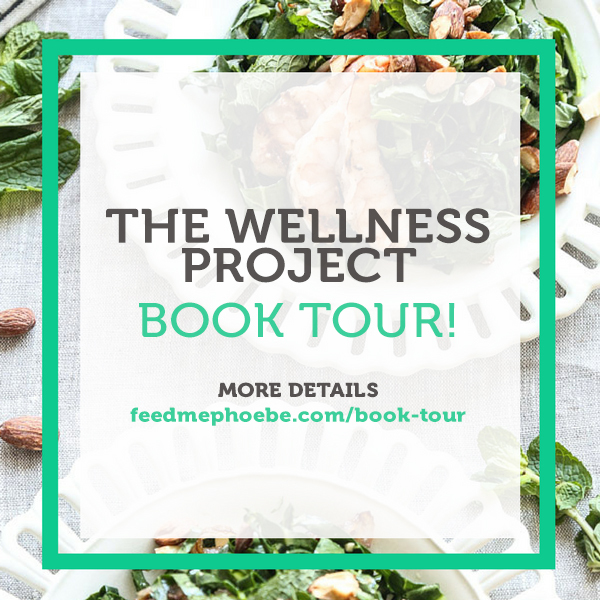 The Wellness Project is the insightful and hilarious result of that year of exploration—part memoir and part health and wellness primer (complete with 20 healthy recipes), it’s a must-read not just for those suffering from autoimmune disease, but for anyone looking for simple ways to improve their health without sacrificing life’s pleasures.